Whatcha See Is Whatcha Get was The Dramatics first hit. NAME FROM FROM THE DYNAMICS? Dynasty's biggest hit song was I Don't Wanna Be A Freak. Foxy's Get Off was their most loved song, and most hated. WERE THEY SURPRISED IT WAS HATED? Everybody's Got To Learn Sometime was a hit in 1980. WHAT UNIQUE INSTRUMENT IS PLAYED? 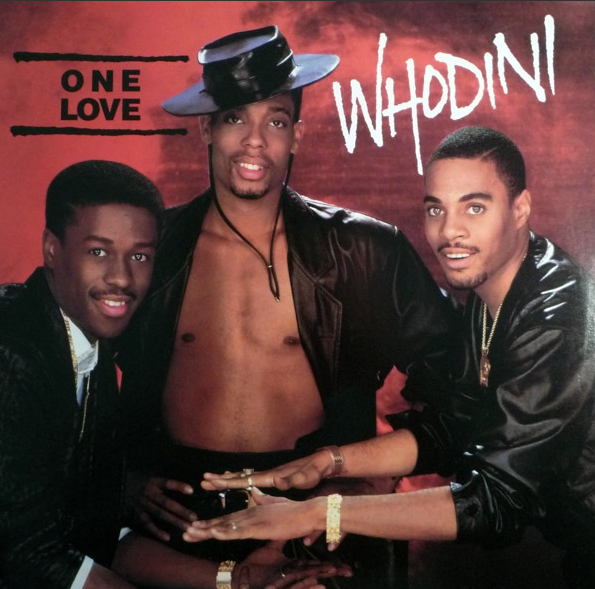 Whodini's One Love and other hits paved the way for hip-hop. WHAT WERE THEY THE FIRST TO ACHIEVE? War was derived from a Haile Selassie speech at the UN. WHAT HAPPENED THE FOLLOWING MONTH? Molly, the orphan, leads the chorus on Hard Knock Life. 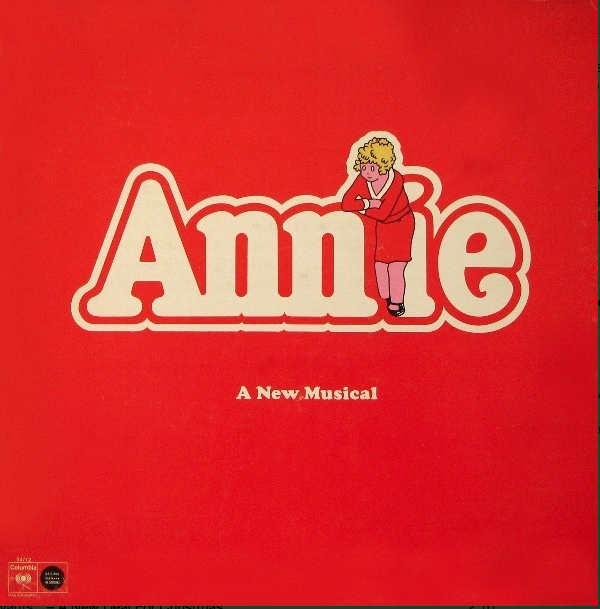 WHY WAS THE YOUNG ACTRESS BITTER? 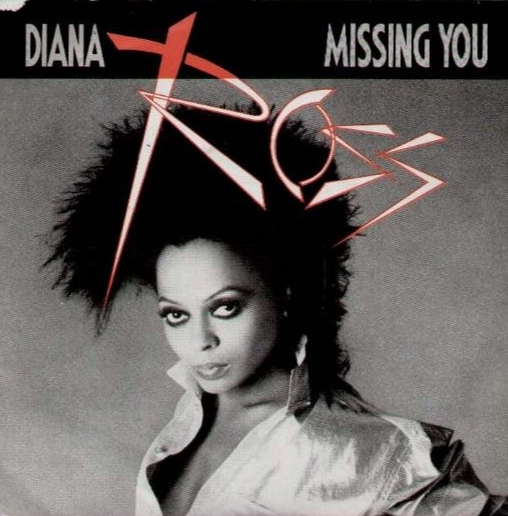 Missing You by Diana Ross was a tribute to Marvin Gaye. WHO WROTE THE SONG FOR HER? 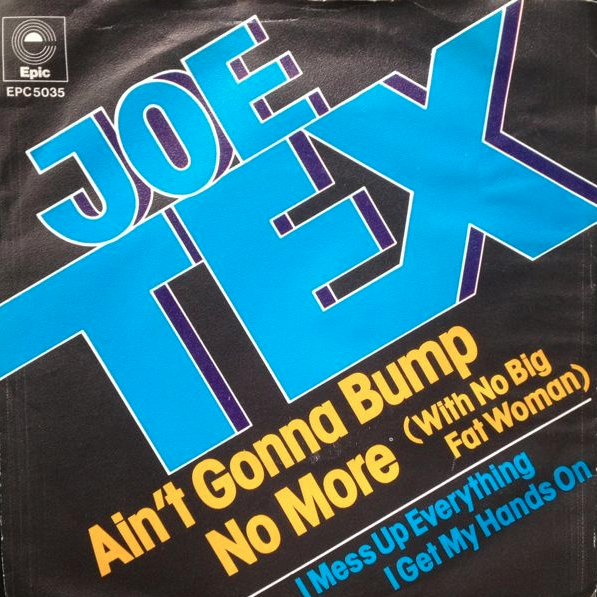 Ain't Gonna Bump No More was Joe Tex's final big hit. WHAT PERFORMER STOLE HIS MOVES? 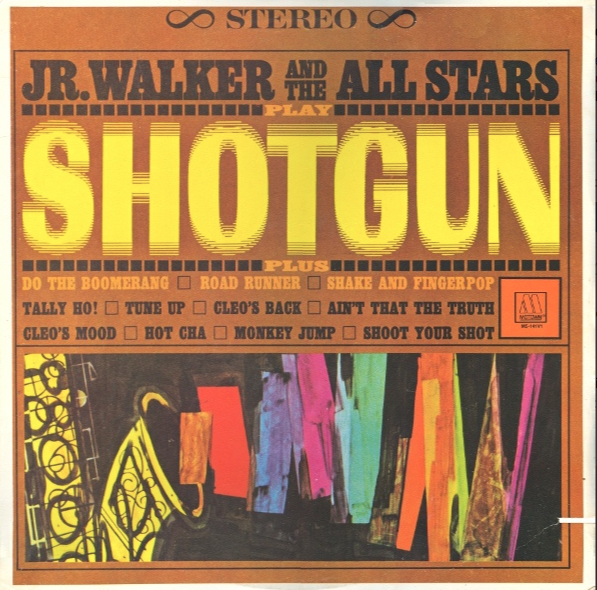 Berry Gordy produced Shotgun for Jr. Walker in 1965. WHAT SHOTGUN IS THE SONG ABOUT? 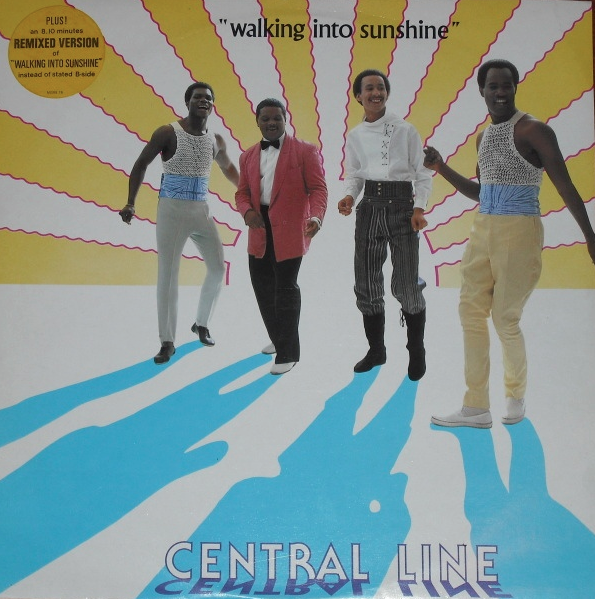 Walking Into Sunshine was 1981's big hit from Central Line. WHAT OTHER BAND DID THEIR FORMER BANDMATES START? 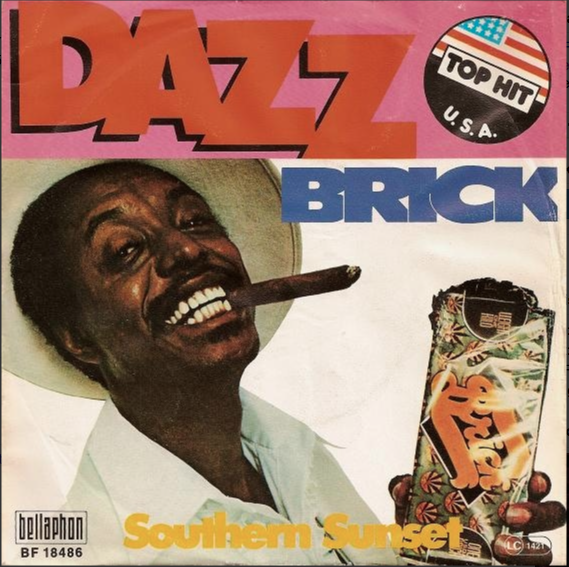 Dazz was featured on Brick's 1976 debut album. DAZZ IS A PORTMANTEAU FOR WHAT?